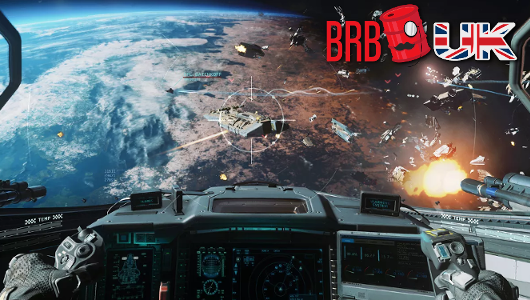 It’s the BRB UK Extra Life 2016 hangover special with Dan, Tim & Coleman talking absolute gibberish… enjoy! 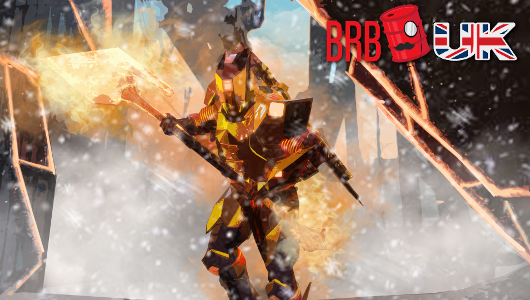 Team BRB and Extra Life 2016! 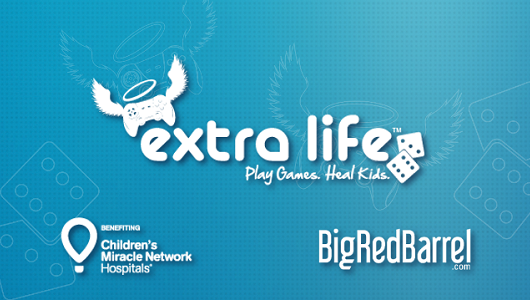 This year’s Extra Life promises to be bigger and better than ever and Team BRB is ready to take part!